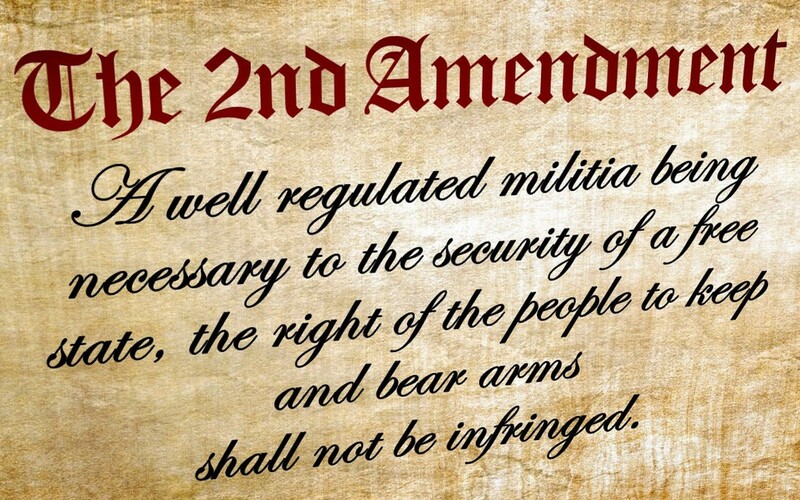 The Democrats in the House of Representatives expanded the number of classes of people prohibited from exercising Constitutionally protected Second Amendment rights. Those prohibitions have been added to H.R. 1585, [this bill has now passed the House and goes on to the Senate] hijacking a re-authorization of the Violence Against Women Act. The Act had not previously been used to restrict gun ownership. 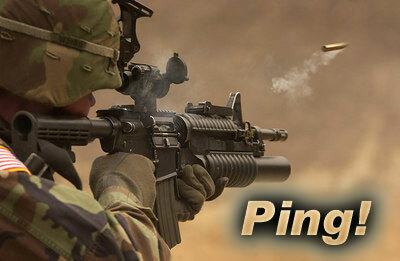 Speaker Nancy Pelosi added the infringements to the bill. The NRA never commented on this Act before because it never included gun control but has now has come out in opposition to this change. In 1968, the number of classes of prohibited possessors, those people who were not allowed to possess or own firearms, was greatly expanded. Before 1968, the classes of people who could not possess firearms were decided by state law. 2. People under the age of 21 for handguns, and 18 for rifles and shotguns. 5. Those adjudicated to be mentally defective or who has been involuntarily committed to a mental institution. 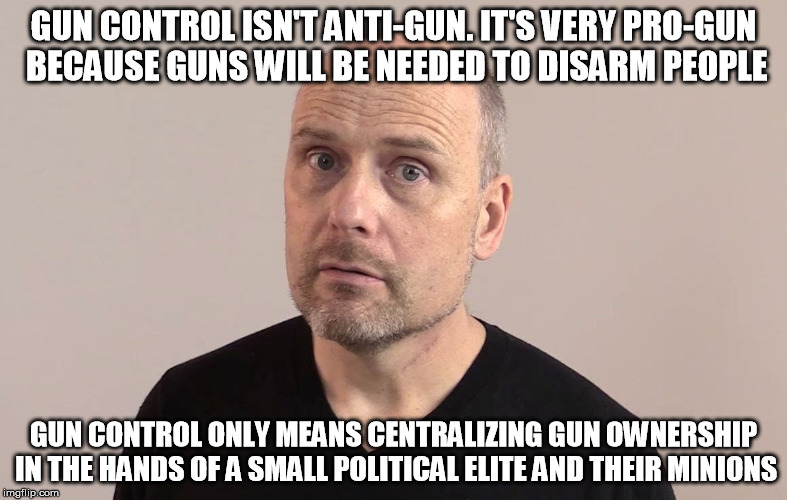 Keep increasing the number of classes of people prohibited from having firears, make it easier to be in one of those classes, and the Second Amendment is undercut. Did they add illegal aliens yet? Those adjudicated to be mentally defective or who has been involuntarily committed to a mental institution. Ah, Number 5 is the reason so many democrats do not own guns.... Number 6, the other reason.... Pedifiles and sexual predators, Number 7. Why do these articles read like there’s not a senate? You will find your answer in the article. >>Why do these articles read like theres not a senate? Because if we do not hold the Senate and POTUS FOREVER while the dems hold the house all these anti-freedom, anti-American things will become REALITY. And some, like the “let trannies play girl sports” bills may make it past the RINO Senate. Then we must hold the senate. Though i notice with both parties, the more extreme elements of their agenda (not that i think the R ones are extreme) ONLY get throw out there when they CANT pass the senate. Like obamacare and the wall for Rs. And why didn’t dems pass much more insanity when obama had both chambers? It’s definitely about ideology but it’s MORE about retaining power and pushing anything that may jeopardize that power seems to only be done when there’s no chance of it passing. Why freak out over this? It doesn’t matter what law is passed or even if the 2nd amendment is repealed. No American is going to surrender their firearms. Since democrats don't like guns, they should be on the list of prohibited possessors.